dunk!festival — Set and Setting • Reflectionless [LP] released!! 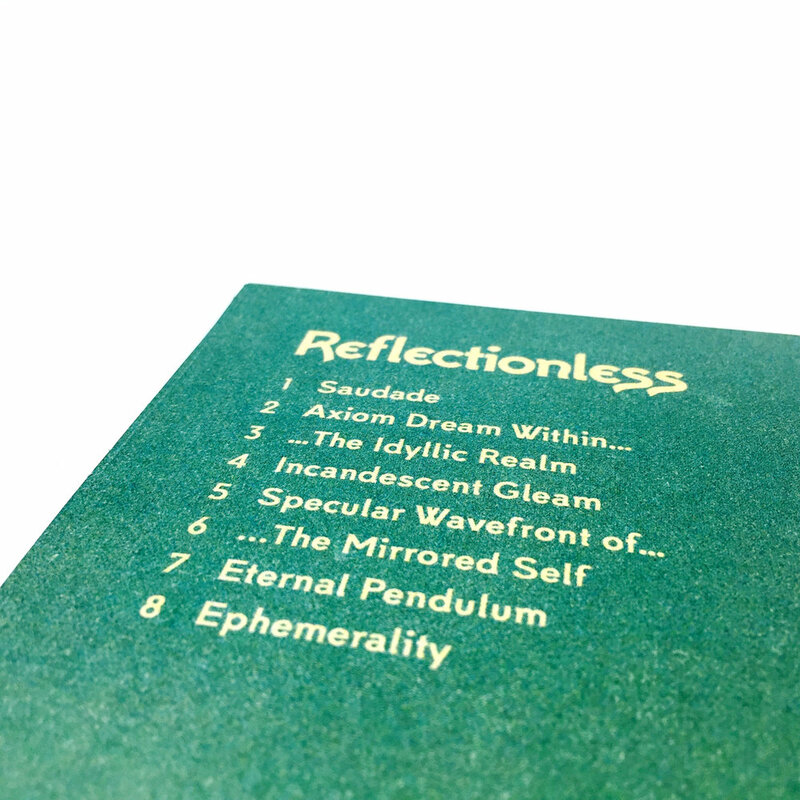 Set and Setting • Reflectionless [LP] released!! Set and Setting was announced for #dnk17 a few days ago. We're very excited to have them in Europe for the first time and even more excited about the fact that they will bring these new tunes to the stage! 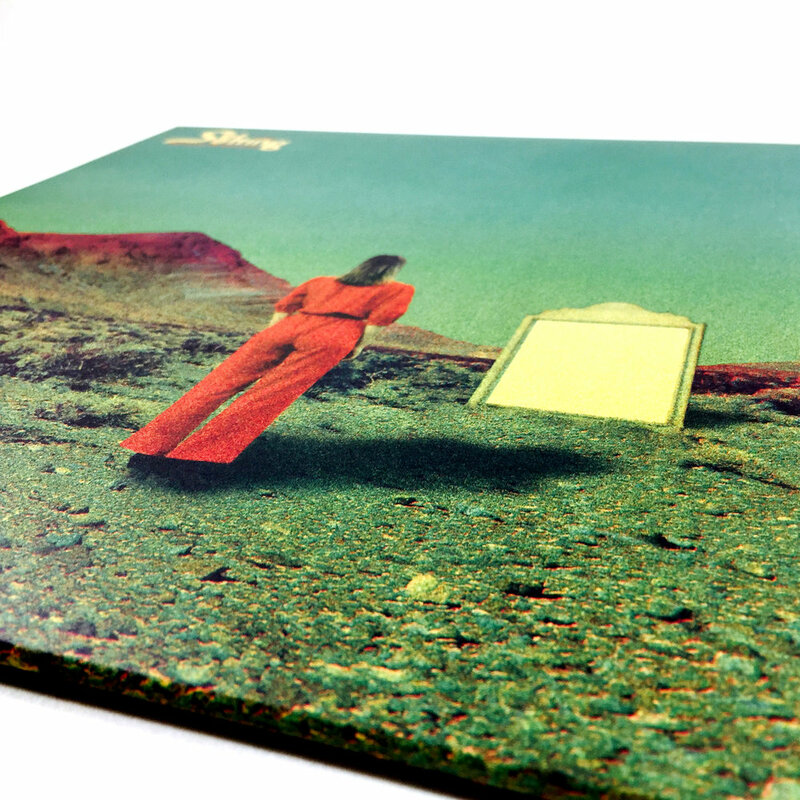 The much anticipated album Reflectionless by Florida based Set and Setting is now out on colored vinyl. 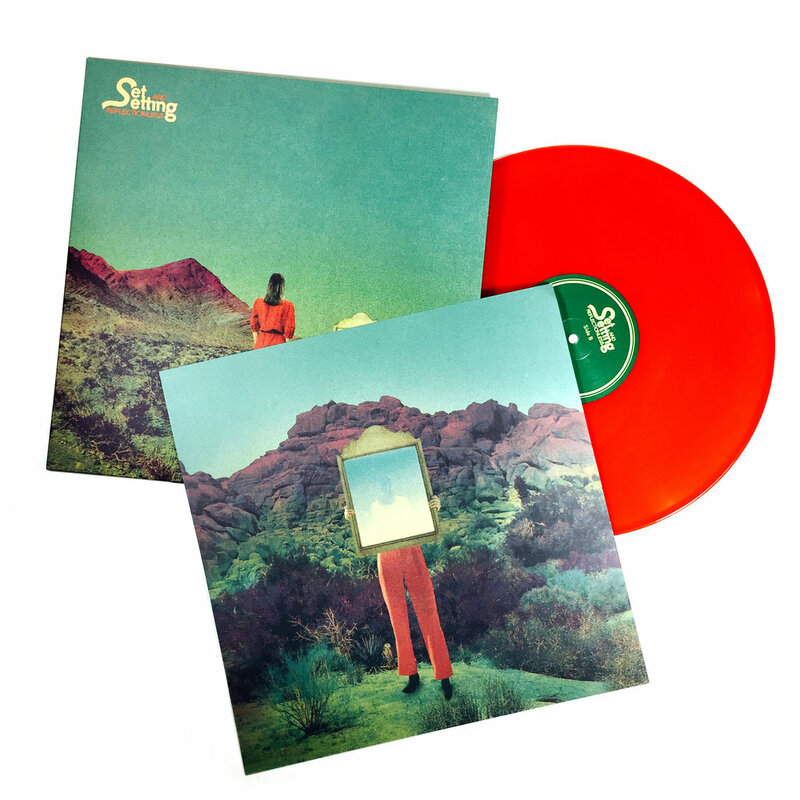 Dunk!records has a limited edition (100 copies) on transparent orange vinyl.